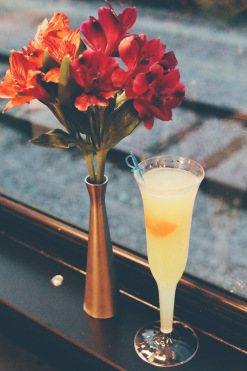 Santa Fe Railway Company Car 1371 is one of a series of six bar-lounge cars delivered for service in 1937. Each of the cars was named for an Indian Pueblo in Northeastern New Mexico. 1371 is the "Nambe". The present owner purchased the car from a siding in North Bay, Ontario, Canada, with the assistance of a car broker in Los Angeles, Jon Clark. Mr. Clark has subsequently assisted in the purchase of almost all of the railroad cars at the Texas Compound. 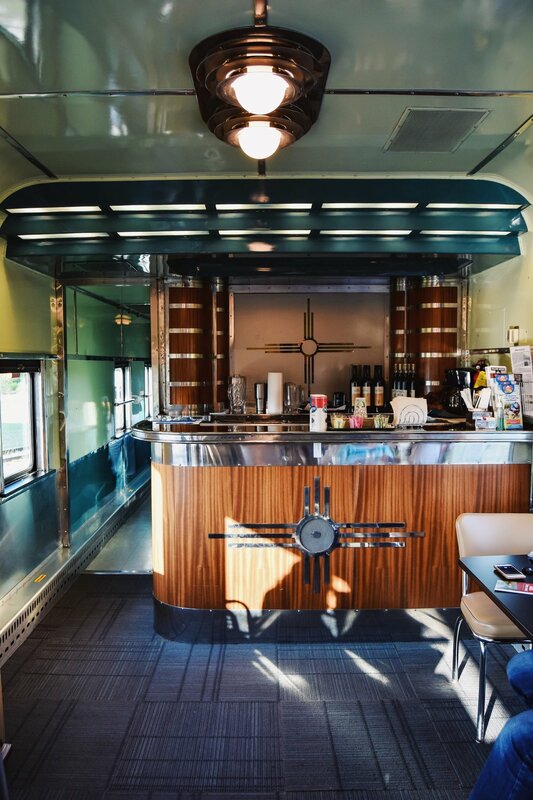 The Nambe has been restored to its original appearance and is under lease to the Austin Steam Train Association, which uses it in regular excursion service. 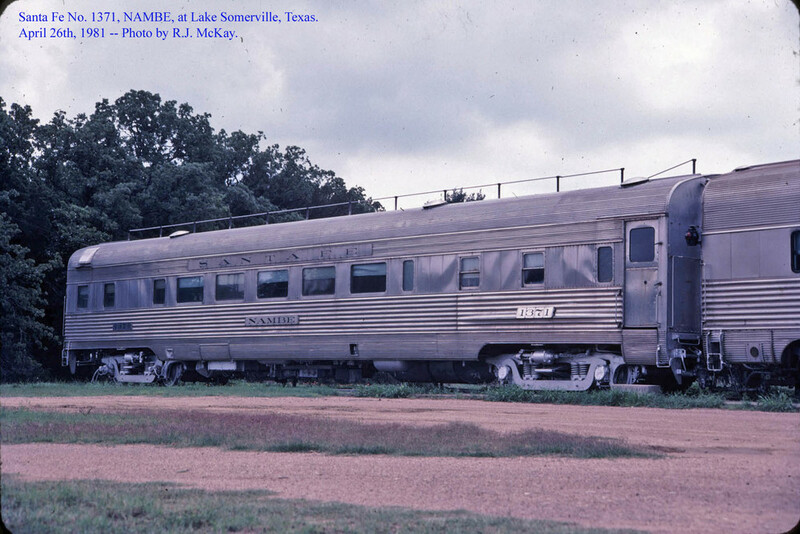 The Association's website has a page regarding the car, with images, at http://www.austinsteamtrain.org/nambe .